Lead is NOT banned by the European Union’s End of Life Vehicles Regulations for machining purposes in steel, aluminum and brass. 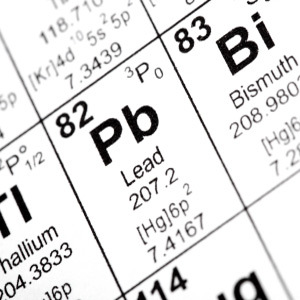 Lead is NOT banned by the European Unions Restriction of Hazardous Substances (RoHS) Directive. The exemption for “Lead as an alloying element in Steel containing up to 0.35% lead by weight, aluminum containing up to 0.4% lead by weight, and as a copper alloy containing up to 4% by weight.” This exemption is located in article 4.2 and Annex, line 6. “Lead, found mainly enveloping manganese sulfide inclusions, promotes machinability in two ways, possibly three. By forming a layer of liquid lubricant at the tool chip interface, it reduces the stress required to overcome friction. 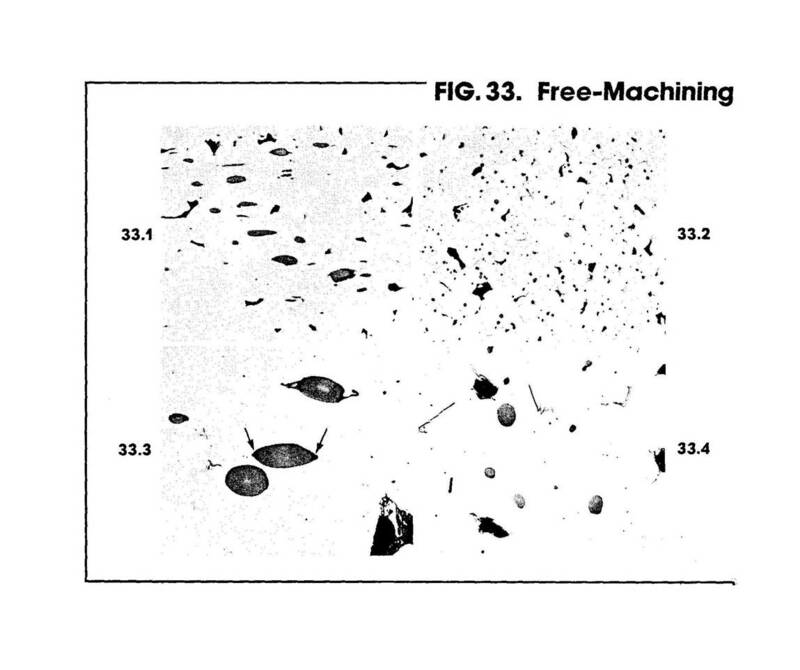 By acting as an initiator of microcracks and, possibly, by causing some liquid metal embrittlement, it reduces the deformation stress.” American Machinist Special Report 790. In our experience we have found leaded steels to lower cutting temperatures and reduce wear rates on tools, resulting in greater up time. Surface finish on leaded materials is superior to those on non leaded equivalents. Increasing speeds and production, reducing power needed (and thus greenhouse gas emissions), and improving surface finish are some powerful advantages that are provided by the addition of lead to materials for precision machining. 1) Lead is not soluble in iron. It is therefore a separate phase in the steel, usually visible enveloping the manganese sulfides as tails, though sometimes appearing as small particles. 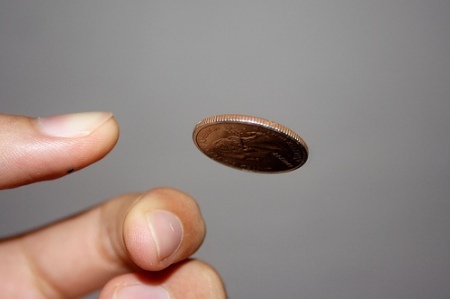 2) Lead has a greater density than iron. This means that it will tend to segregate given enough time while the metal is liquid. These three factors mean that if you ABSOLUTELY MUST HAVE parts that are free from possible segregation, parts that will not have potential hollows or porosity after being exposed to high temperatures, and absolutely no visible indications of a separate phase in the steel (ie. what the shop guys call “lead stringers,” you probably ought to forego the leaded grade. You want highest machinability or highest product integrity? Photo of Lead on Manganese sulfides from L.E. Samuels Optical Microscopy of Steels. This entry was posted on Tuesday, November 9th, 2010 at 4:21 am and is filed under Engineering, Shop Floor. You can follow any responses to this entry through the RSS 2.0 feed. You can leave a response, or trackback from your own site.